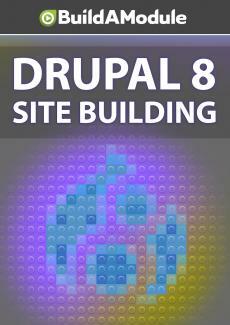 By default, Drupal is set up to allow anyone to register, but it also blocks their account to keep them from doing anything on the site until an administrator approves or unblocks their account. Here we demonstrate a couple ways of doing that. So to approve this account, we can do one of two things. We can check this box and choose the action that we want under the With selection here, so we would want to choose Unblock the selected user. This is a useful tool for editing several users at one time.